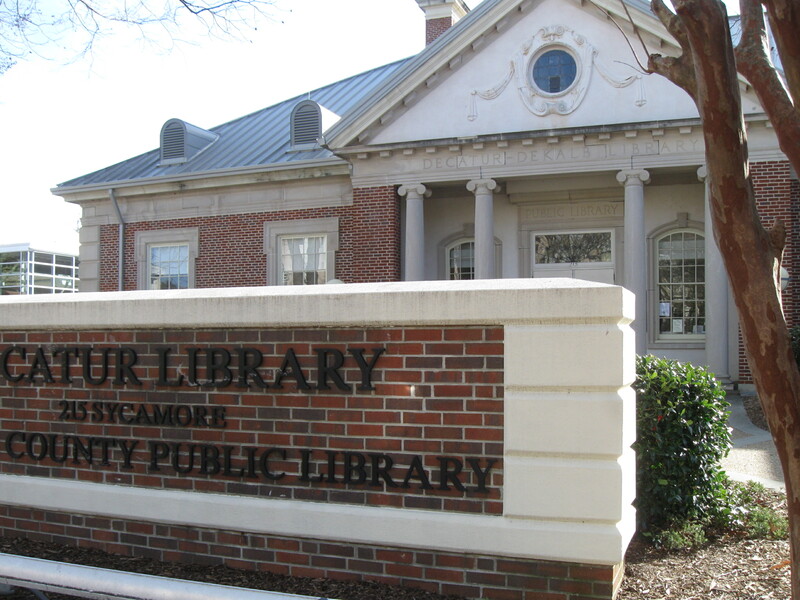 According to statistics from the American Library Association and the Book Industry Study Group, libraries yearly purchase books for nearly $2 billion. But not only books, also audio books and other forms of publications. Imagine, you sold your $15 book at 50% discount to only 10% of these libraries, you will earn more than $75,000. But how can you tap into the lucrative library market? Librarians read reviews — at least those in Library Journal and Kirkus. It is not easy to get your book reviewed in these journals; however, it is possible. Your book has to be available through major wholesalers. Apply to work with a library distributor such as Quality Books or Unique Books, if you have a nonfiction book. Books for library-use need a Library of Congress Catalog in Publication block or in advance of publication in the Publishers Cataloging in Publication and / or a listing with Bowker worldwide. You cam also buy mailing lists from Library Marketing List. You can get listings for 25,000 university libraries or 18,000 public libraries, or 400 listings for community college libraries. You can’t just walk into a library and hope they will take your book, not even if you are giving it away! Librarians are happy to get books, but they also have constraints on what books they can accept. One of those constraints is the written or unwritten “acquisitions policy” at each library, depending on what that library is collecting. Space and the high cost of storing and/or distributing books to library patrons is another huge limitation. Time is another issue for librarians – they have little time to spend reading about books. 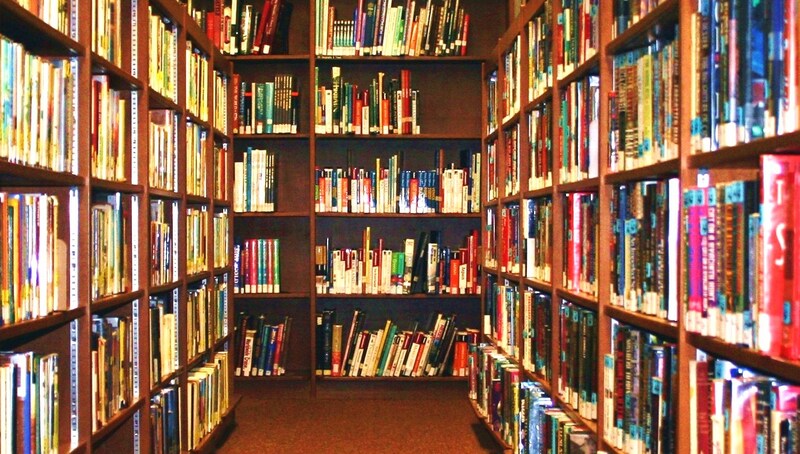 Each kind of library: academic; public, school, and special, has different purposes. And they buy different kinds of books. Choose the right type for your book selling efforts. For example: Young Adult and Children’s authors: The largest library market are school libraries (grades K-12). 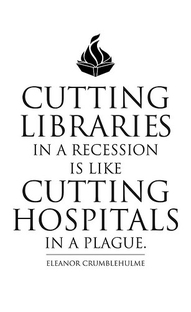 The budgets of academic libraries and public libraries are much larger than those of the typical school library. Selling to libraries as an author-publisher (and signing up with book whole sale) works best when you have at least three quality print books. What else can you do to promote your book to libraries? The best time to approach libraries might be in December and June as this is when they typically do their buying. If you deliver directly to the library and not through whole sale, you may want to offer the same discount to entice them to purchase your book. If you enjoyed this blog post, please feel free to check out all previous posts of this blog (there are more than 700 of them : ) if you haven’t already. Why not sign up to receive them regularly by email? Just click on “Follow” in the upper line on each page – and on “LIKE” next to it. There is also the “SHARE” button underneath each article, where you can submit the article to Pinterest, Google+, Twitter, Chime.in, Facebook, Tumblr and StumpleUpon.